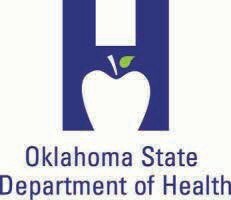 Partners with the Oklahoma State Department of Education to provide SoonerStart Early Intervention services to infants and toddlers with disabilities in Oklahoma. Provides a wide range of assistance programs to help Oklahomans in need including persons with developmental disabilities. 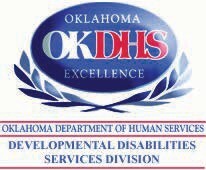 OKDHS also handles applications and eligibility for SoonerCare, the state’s Medicaid program offering healthcare to families with low income. Provides health care services for several groups including children and individuals who are blind or who have disabilities. Services include, but are not limited to, the provision of AT as durable medical equipment.